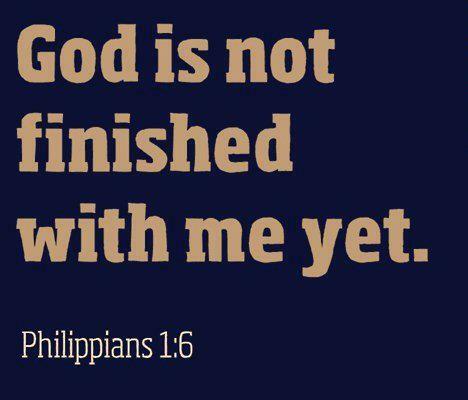 Don’t be impatient with the process of your becoming everything that I have ordained for your life, says the LORD. For what I do is perfect and complete. 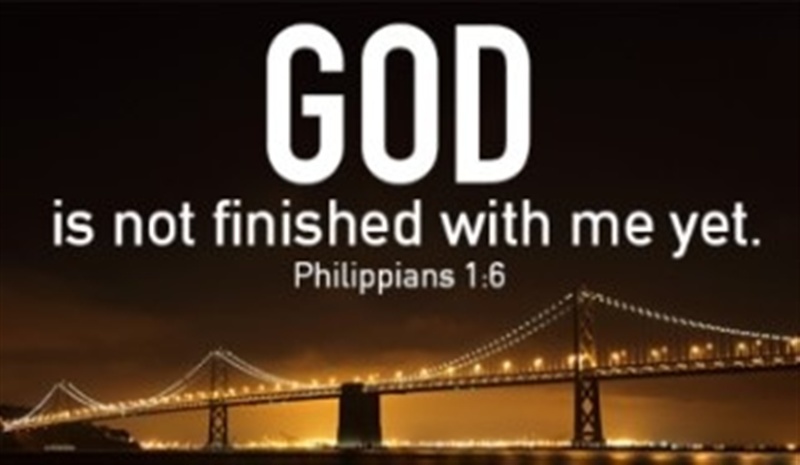 You are My workmanship, and I never have unfinished work. I do everything well, and that includes what I create in you and for you. Trust that your times and seasons are in My hands, and there is no mistake. I cannot be hurried, and nothing can detain Me. I cannot suffer any loss, and delay is not going to happen, says the LORD. Wait on Me, and trust in Me at all times, says the LORD. Expect that what I have promised you will be fulfilled, and every purpose will be complete, for I make NO mistakes! You are not an oops, and I have not set you on a crooked path. It is straight and narrow, well lit, and ahead of you. Keep moving forward, and know that the steps that you take are ordained of Me. They are right, they are on time, and the pace that I set is perfect. You will see your purpose unfold, and know that I have done it, for there is no such thing as “chance,” and luck is not what brings you into your promised land of blessing. I do, and you will be fully satisfied, as I fulfill every Word that I have spoken over you, and you will rejoice in all that I have given you, and all that I do, says the LORD.